Don’t be afraid of public artwork that strongly demonstrates its origination in ethnic visual traditions. Murals can be show people from different backgrounds or painted in the art traditions of non-western cultures. 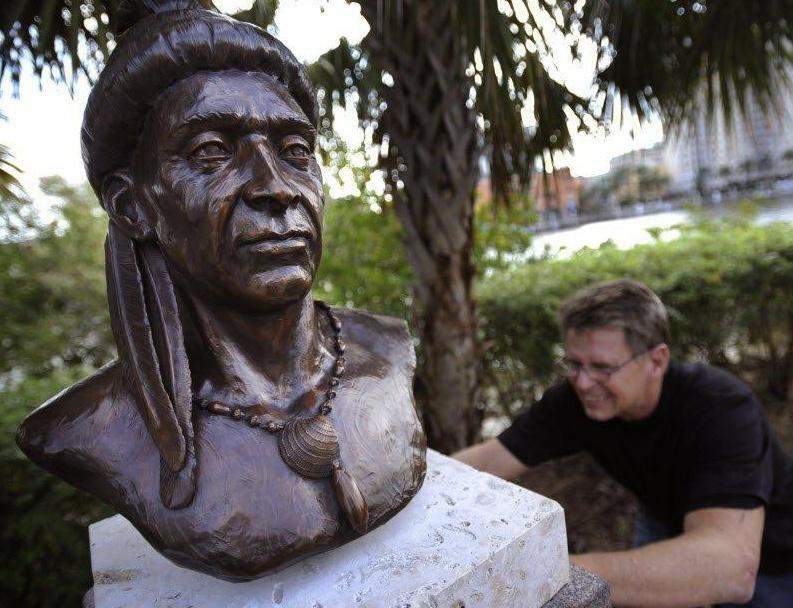 Why can’t public sculptures be bronze castings of African masks. Why can’t ceramic murals clearly originate in the traditions of Spanish or Moroccan wall and floor tiles? In the 19th and 20th century, the dominant art establishment and intellectuals believed that progress and newness in art came exclusively from the artistic inventions in Europe and then the Americas. Still today, despite the great respect in museums and universities for all traditions in art, the vast majority of public art is dominated by euro-american art. 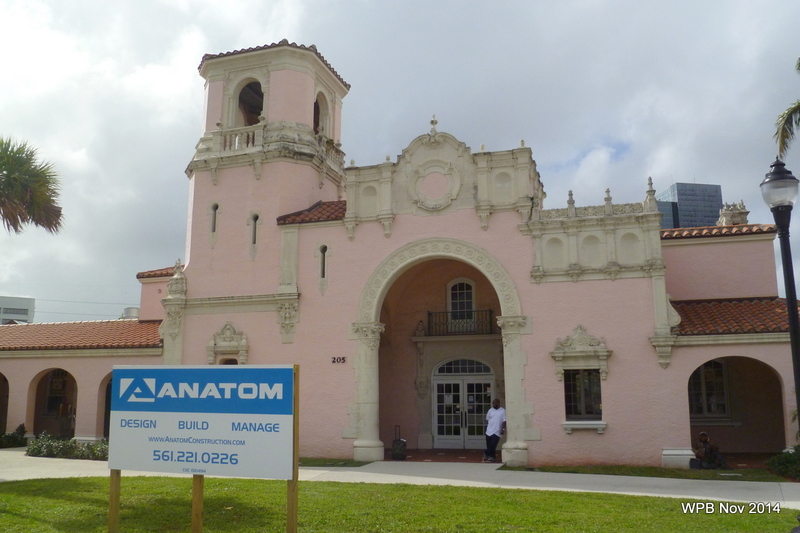 One major flaw of public art thinking is that works from other cultural traditions should only be seen in the neighborhoods of those ethnic communities. It is sometimes known as “race matching”. Art about or by African Americans should be seen in African American neighborhoods, not in the center of downtown. 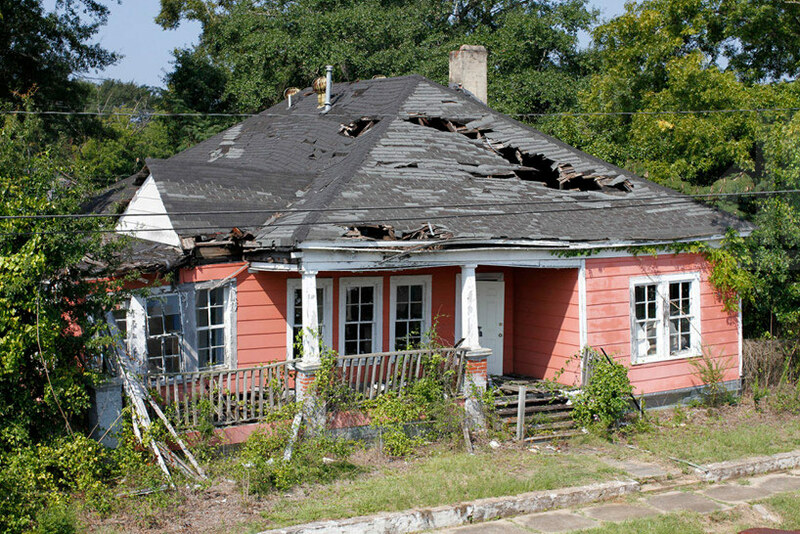 Given the 150 years of public art in the USA and Florida, some catching up may be required in African American, Caribbean, Mexican and South American neighborhoods. Pride in community through public art is still a valuable service. 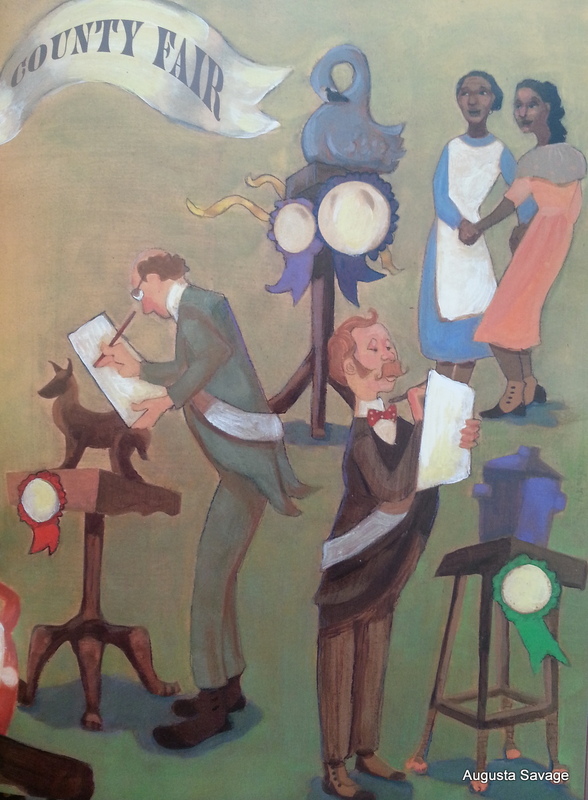 In the 21st century, many mature and talented artists exist from any cultural or ethnic backgrounds. Many ethnic traditions have been continued by contemporary artists and craftspersons. Perhaps ethnic and cultural diversity in a public art collection is the true new future. Across the world, artists are now embedding themselves in communities of people before imagining any art or art project. 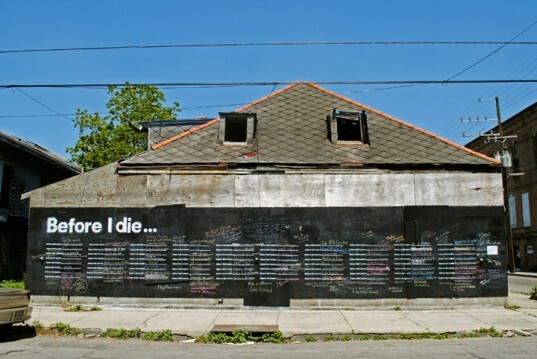 The community and artist work together to discover the kinds of projects that address areas of community concern. The artist provides the leadership to bring people together that might not connecting at the moment. 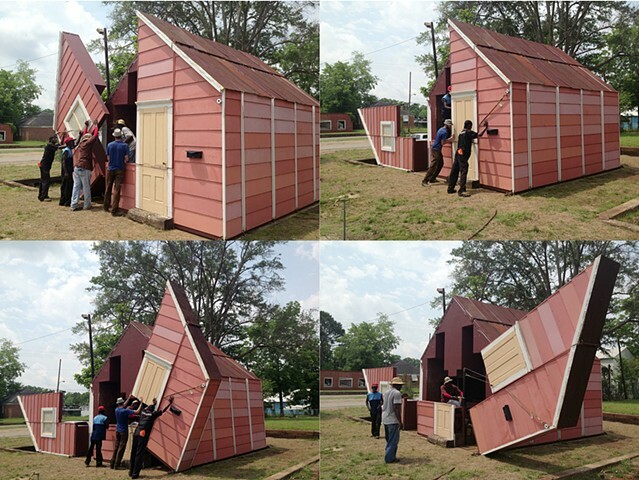 Then the artist imagines art projects that the community implements together. These artists work under a number of names including Socially Engaged Artists, Social Practice, Artist-in-Residence or Community Artists. Several American universities offer special training in this cultural role for artists. 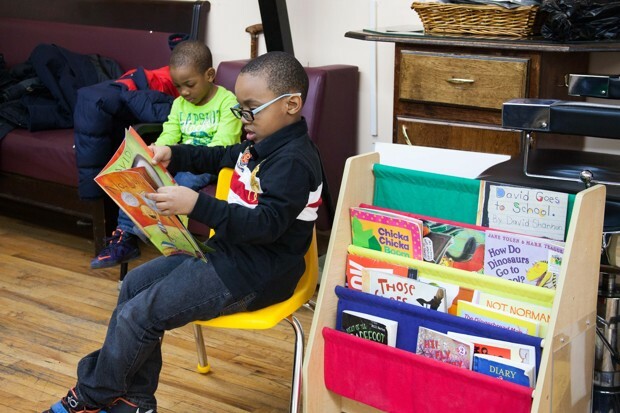 Issue: Young Boys are Not Reading Books. 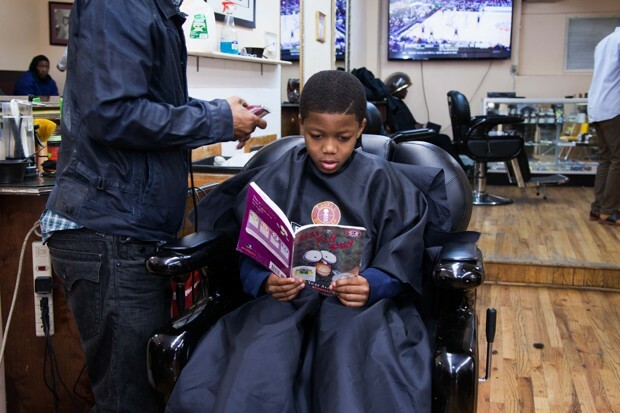 Artist Idea: Place Special Books for Boys in Barber Shops. 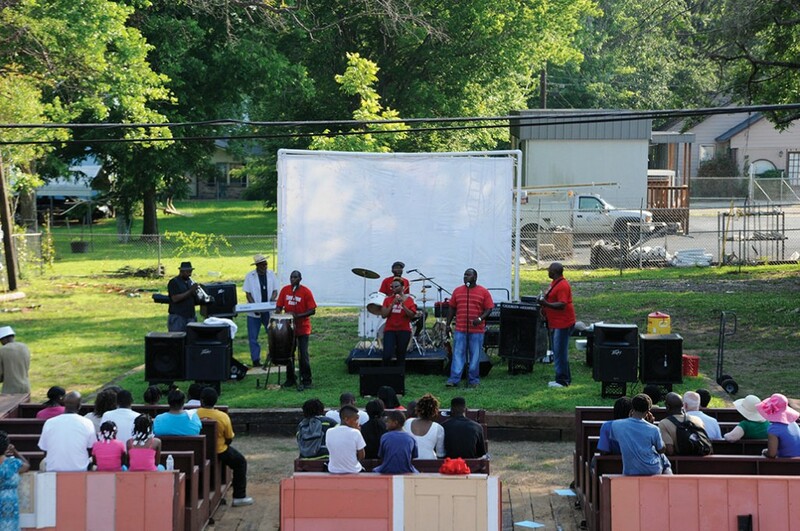 Artist Idea: Recycle the Unburned Parts into a Gathering and Performance space. 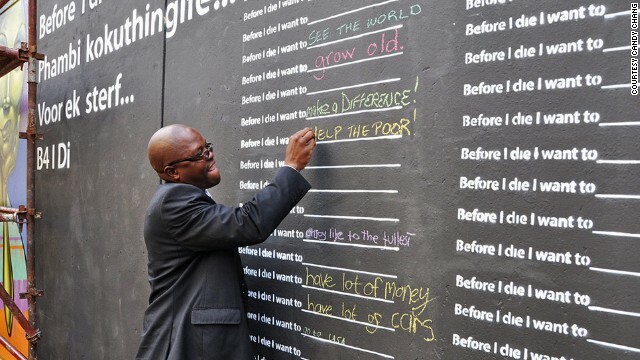 Feature picture is Candy Chang’s “I wish this was…” stickers for community members to comment on changes in the neighborhood. For the public presentations on the Public Art Master Plan, IBI Group created this short slideshow of public art in the world today. 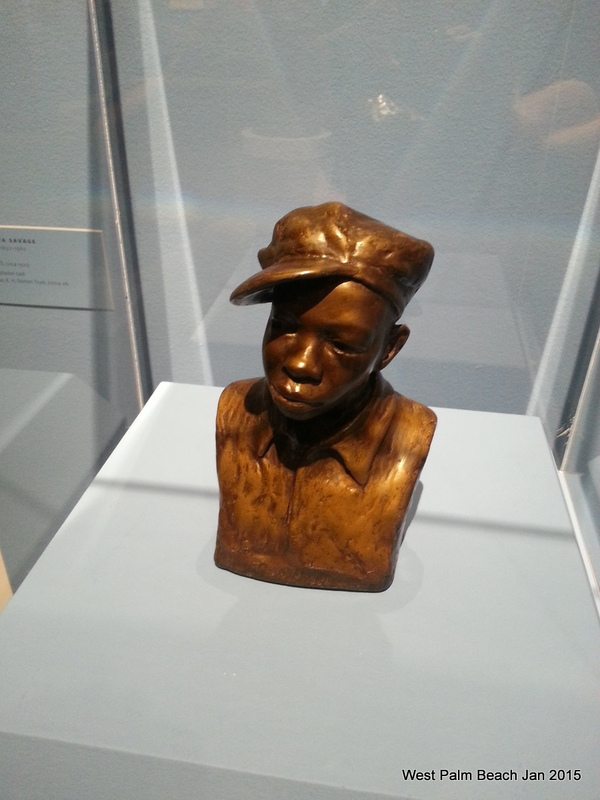 To celebrate African American heritage, be sure to see Augusta Savage’s “Gimin” in the Norton Museum of Art permanent collection. 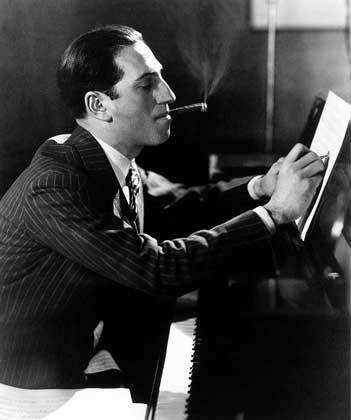 Savage lived in West Palm Beach before moving to NYC and joining the artists of the Harlem Renaissance. More information on Savage here. 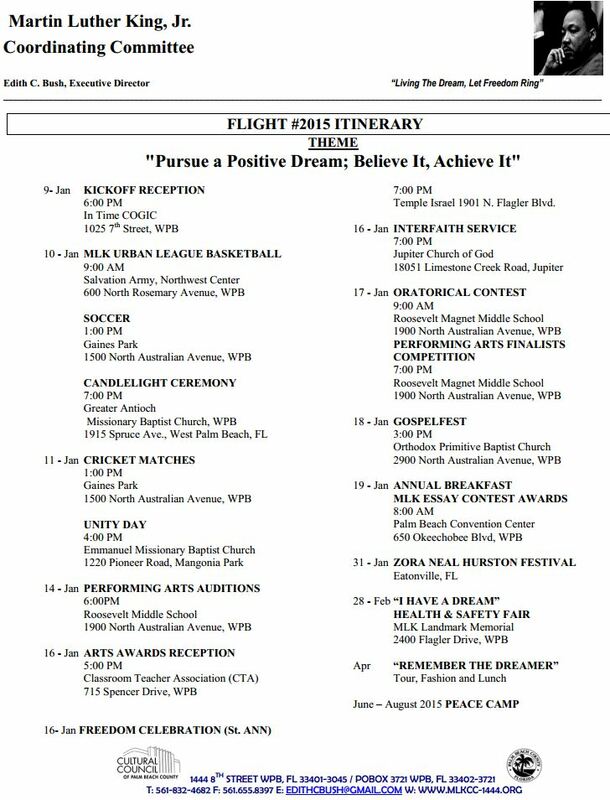 On January 16-19 weekend, the MLK Jr. Coordinating Committee has organized many events. Click the image to view the calendar. 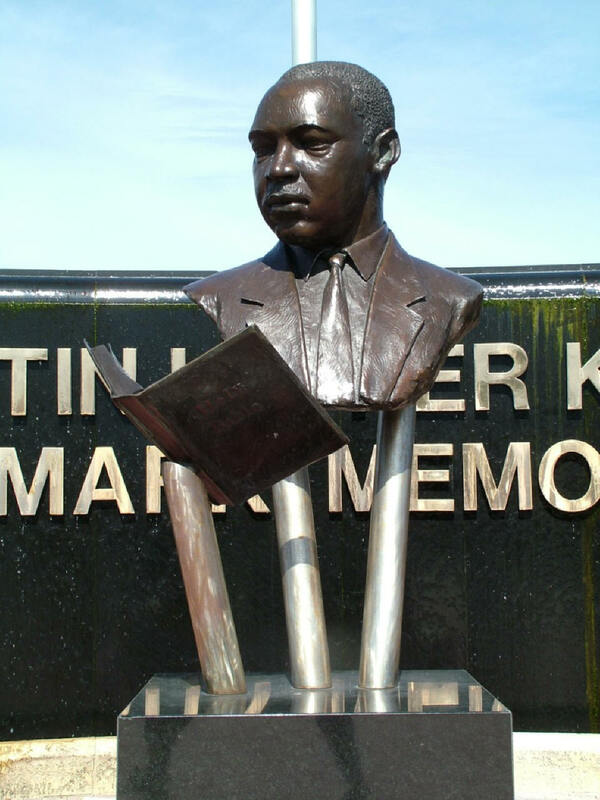 The sculpture at the MLK Jr Memorial Park was made by Steven Dickey of Tampa, Florida. See more of Mr. Dickey’s work here. 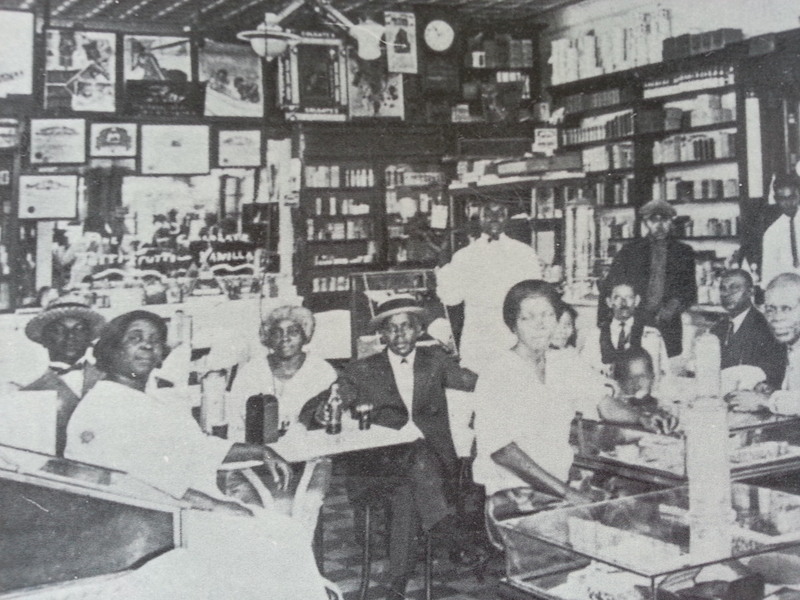 As teenager and young woman, Augusta Christine Savage lived and worked in West Palm Beach in the early 20th Century. 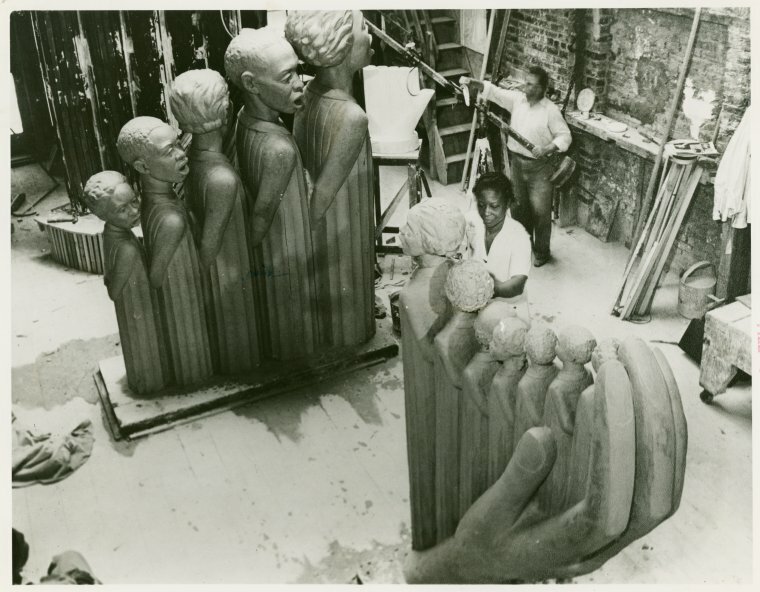 With the help of local poet George Currie, she was admitted to Cooper Union in NYC and soon her sculptures became a part of the Harlem Renaissance in the 1920s. 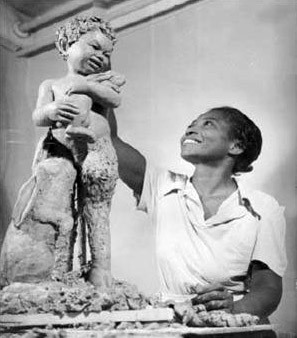 For the 1939 world fair, she was commissioned to create a sculpture.. The magnificent work was lost, but bronze “souvenirs” are still in existence. 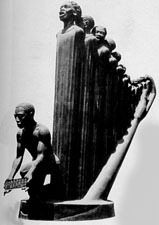 Augusta Savage sculpture at the Norton Museum of Art. Permanent Collection. 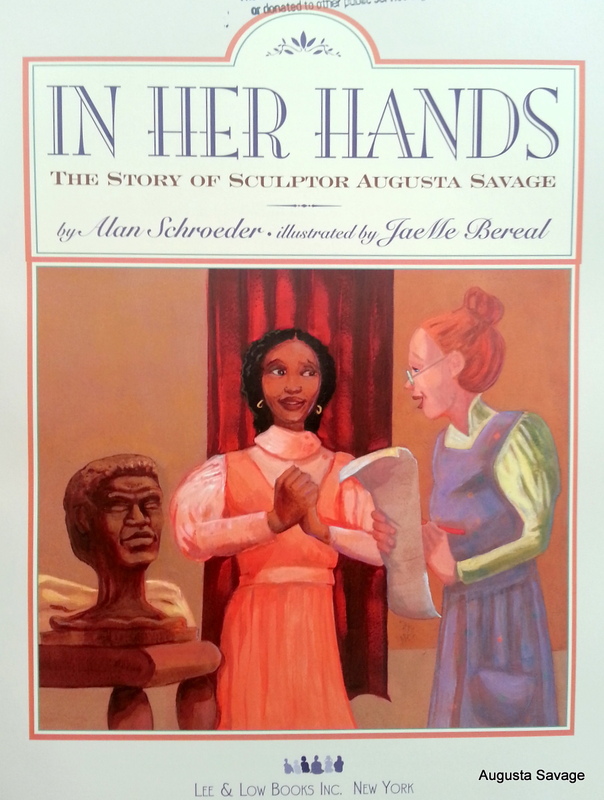 In 2009, Lee and Low Books published a children’s book on the early life of Augusta Savage. Text by Alan Schroeder. Illustrations by JaeMe Bereal. 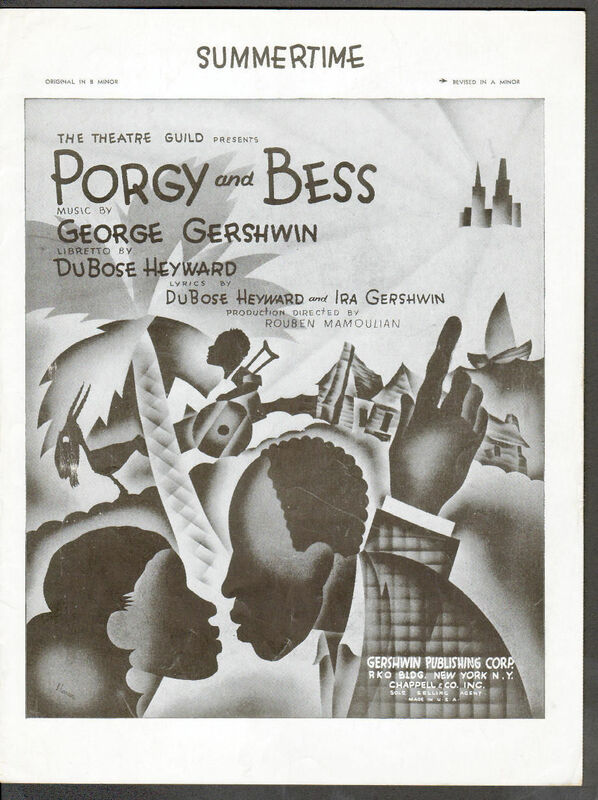 Idea: Public artwork about African American life in the 1920s based on Gershwin’s “Porgy and Bess” that he wrote in Palm Beach during 1935. 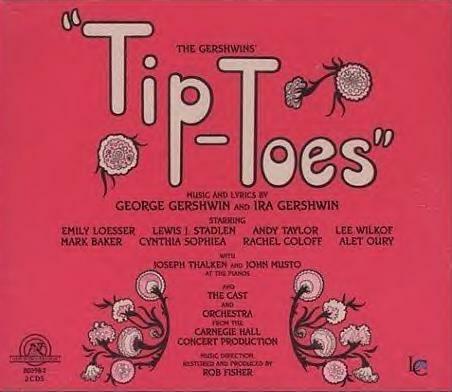 ACT ONE: ” TIP TOES” — At the train station in West Palm Beach, flirtatious Rollo Fish Metcalf is surprised to see his socialite wife, Sylvia, planning to give a party for her millionaire brother, Steve. Steve is set to inherit the family glue factory. 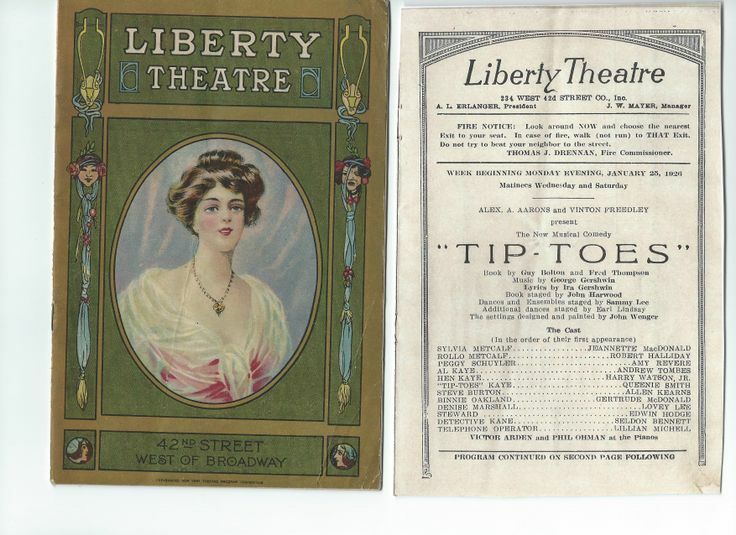 Rollo agrees to wait for vaudevillian entertainers, the “Komical Kayes” (Tip-Toes Kaye (a woman), Al Kaye and Uncle Hen Kaye). 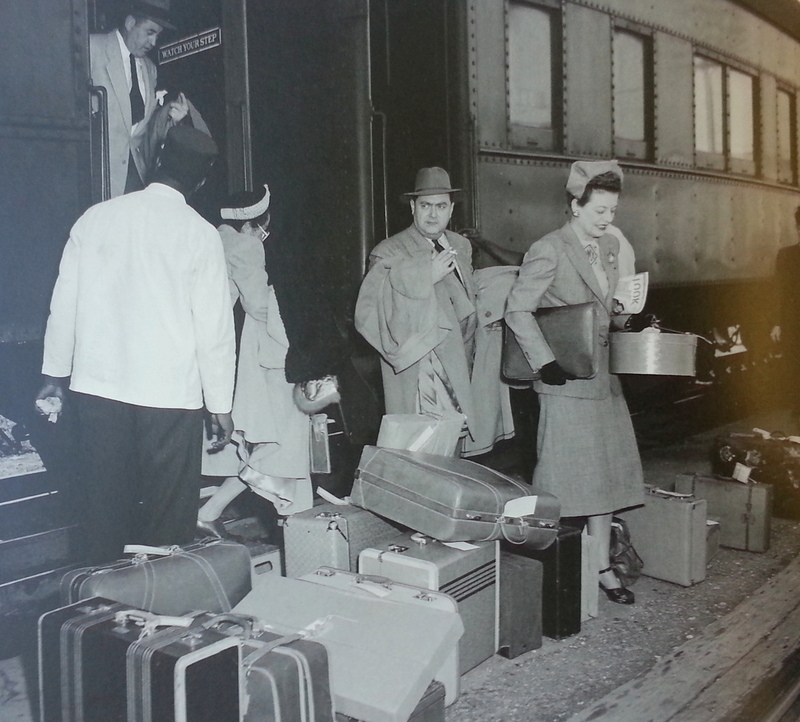 The Kayes are so poor that Tip-Toes had to travel in the luggage to avoid paying for a ticket. They stay in Palm Beach to see if they can find a millionaire for Tip-Toes to marry.